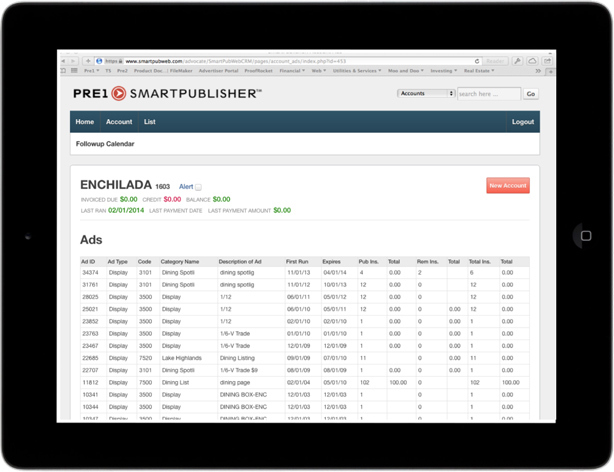 SmartPublisher’s™ mobile-friendly design gives full access to your mission-critical data while on the go. The user interface is optimized for both iOS and Android operating systems. So, whether you’re using a tablet or smartphone, your contact management information is available anywhere at any time.